The life of Haya and Youssef changes drastically when a gang attempts to murder the latter. 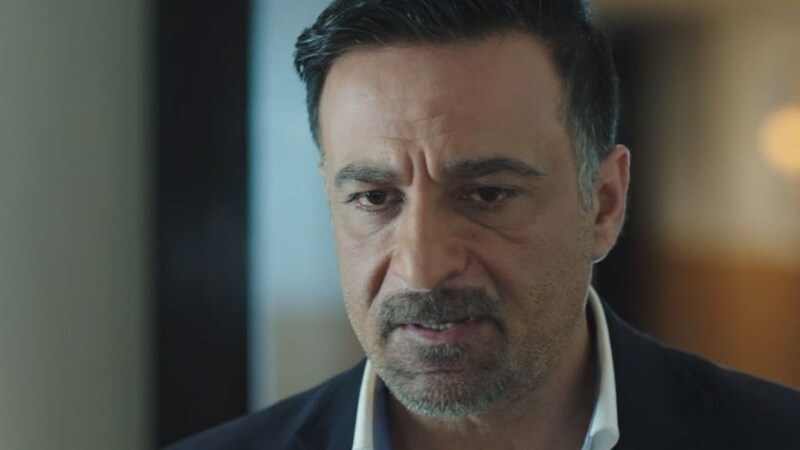 Mira saves the life of Youssef and takes him to her house to give him medical support and discovers that he has lost his memory. 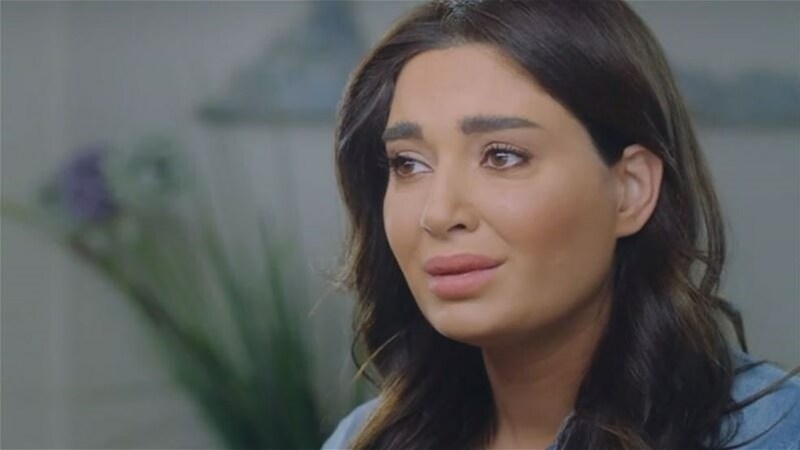 With time, Mira starts to fall in love with Youssef.